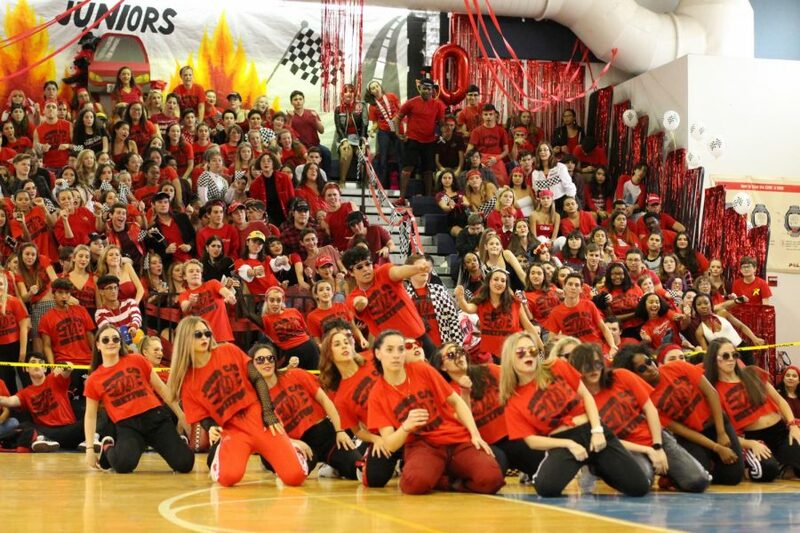 A crowd of green erupts as the bass drops during the sophomore’s dance to Troyboi’s “Flamez.” Hundreds of red-shirted juniors “burst into flames” as “Vroom Vroom” by Charli XCX plays. 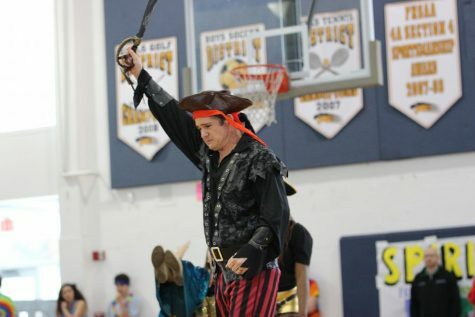 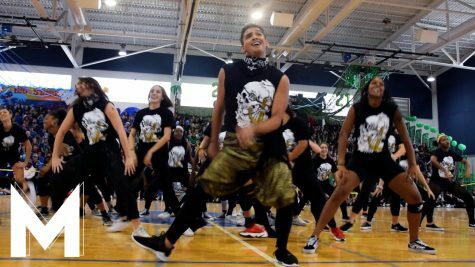 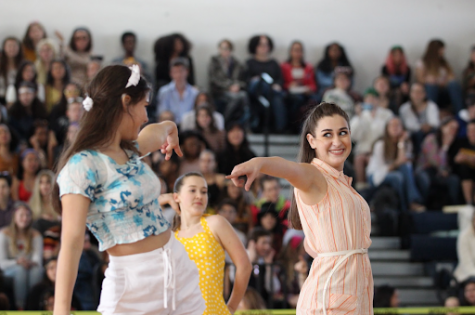 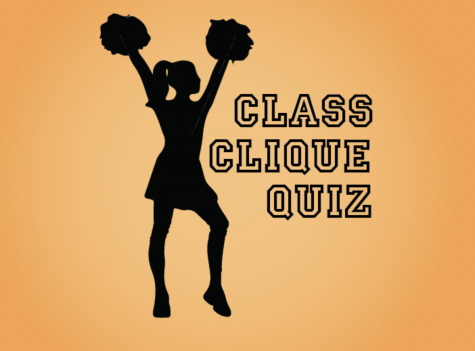 Pep Rally dances are a perfect opportunity to put together fun, fast-paced music. 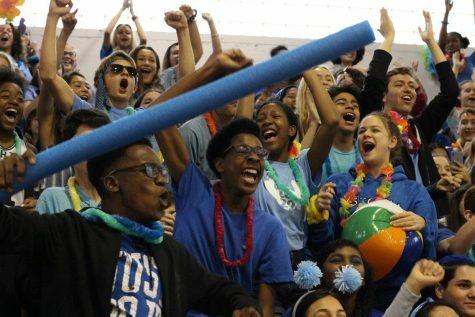 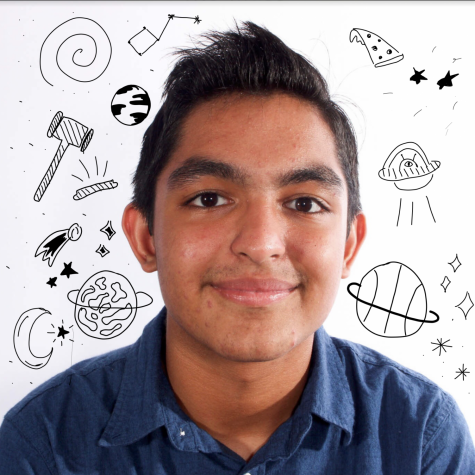 The Muse compiled the songs together from the Dreyfoos Pep Rally for everyone to listen to, whether someone wants to break it down in the shower or get hyped while working out.